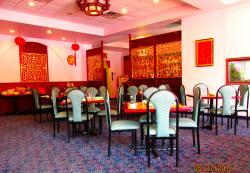 My wife and I have often gone to Peking Chief and have always enjoyed both our food and experience. We also have ordered take-out and have not been disappointed. This is by far the best Chinese anywhere ...clean, fresh and authentic Chinese..Mr. Lee has worked very hard to being this area the best and fresh food money can buy..Highly recommended and my absolute favorite ♡. Never a question here. 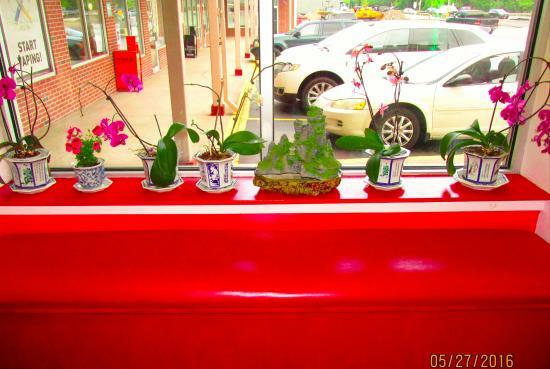 Friendly service, fresh ingredients, no surprises.The mei fun is really special. Spring rolls are the best. 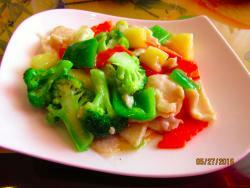 Very good Chinese food, but rather expensive. 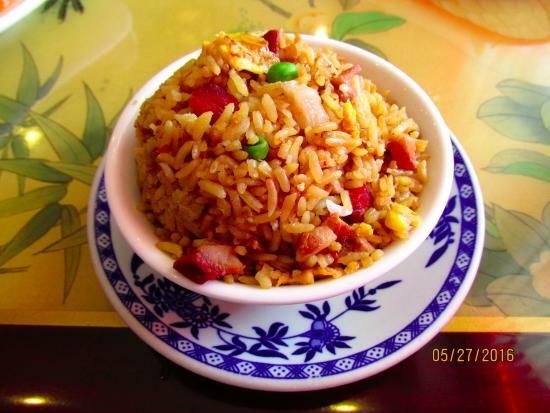 Portions somewhat small, and things like beverage refills and fried rice selections are extra cost. Service spotty - depends on which server you get. 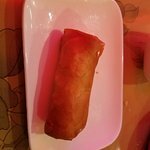 The Spring Rolls were a bit overdone and tasted oily. 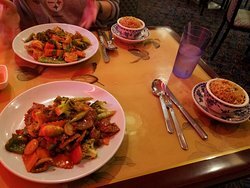 The Mongolian Beef, Garlic Shrimp and Peking Chef Fried Rice were just OK. Used to better here. 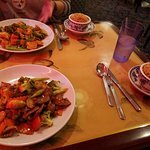 My go to place for awesome Chinese food. This place has been around for many years and never disappoints. The owner Eric Lee frequently visits his patrons to make sure everyone is happy with their meals, a very personable gentleman. Very clean and great service. 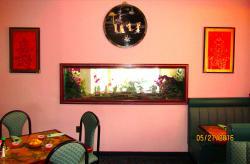 There is nothing very exciting on the menu, but the food is always excellently prepared and the staff is friendly. This is a locally owned business, and the atmosphere is quiet and relaxing. Nice local restaurant. Great for eating in or takeout. They also have a place in Kingston, PA. Menu is varied, napkins are linen. Service is polite and efficient. 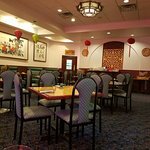 Get quick answers from Peking Chef staff and past visitors.